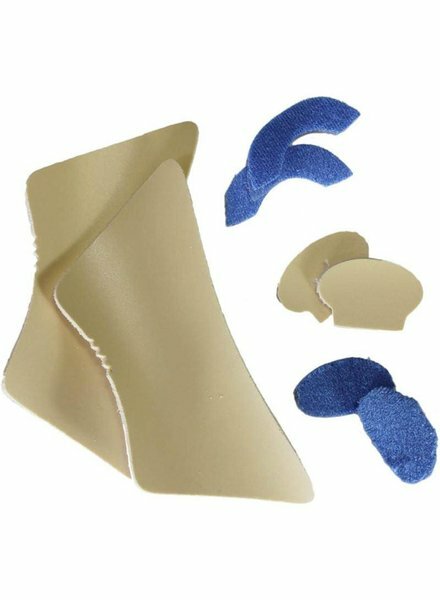 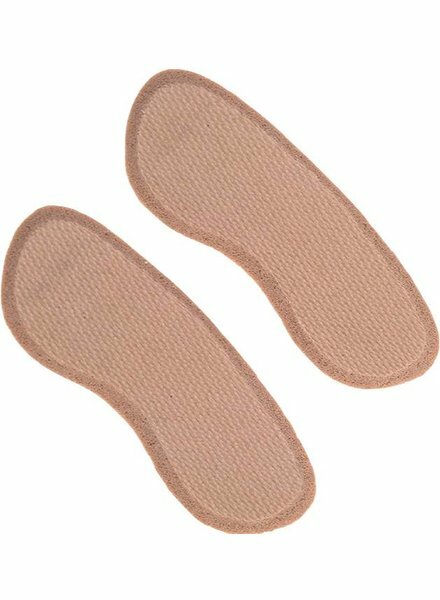 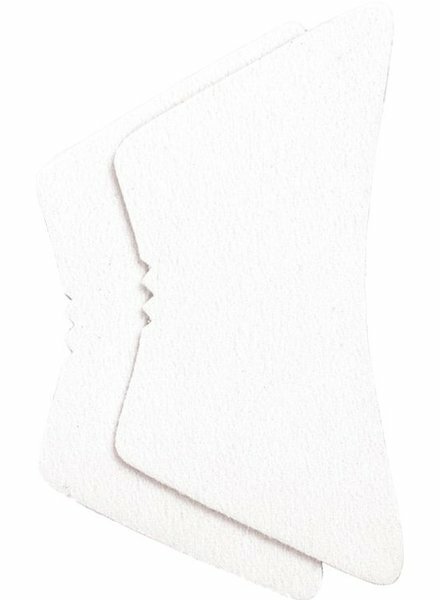 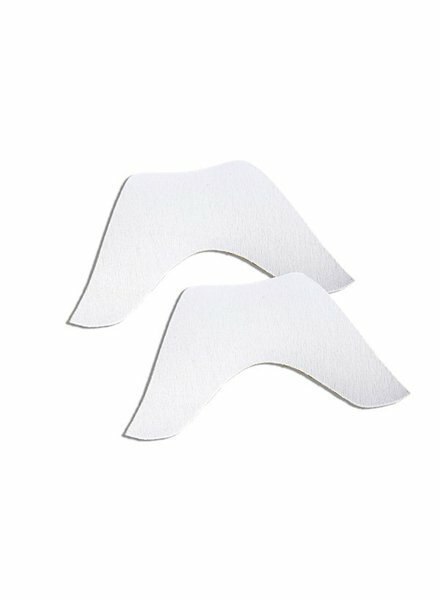 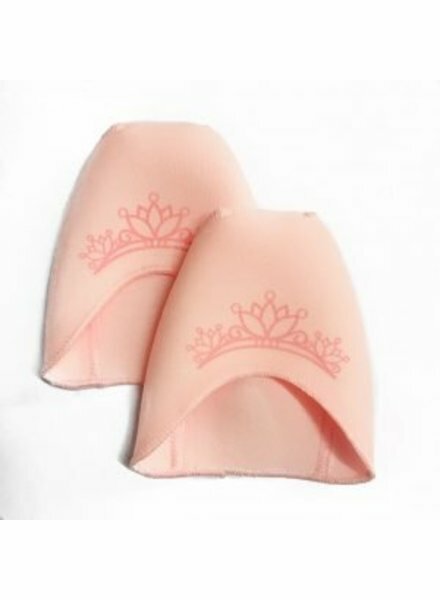 Oh, and they also make some of the best pointe shoe accessories around. 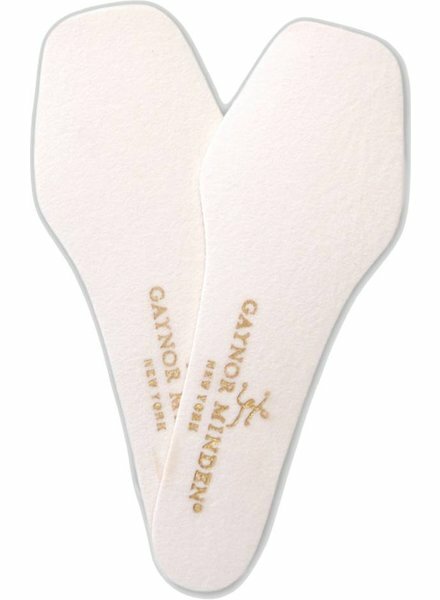 Even if you don't wear Gaynor shoes, try out their accessories in any shoe you wear! 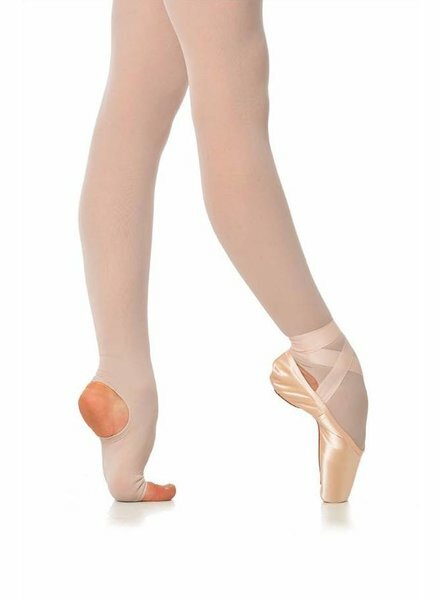 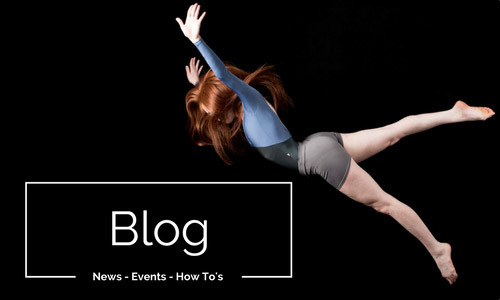 We recognize that dancers are athletes as well as artists, and that the dancer’s body is her instrument. 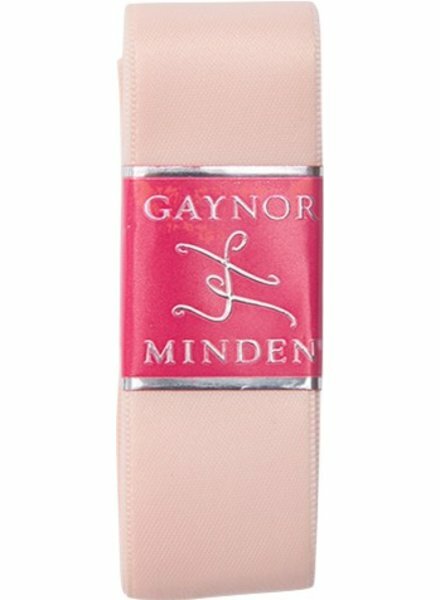 Gaynor Minden dedicates itself to creating and producing products that respect the instrument, benefit the artist, and enhance the art. 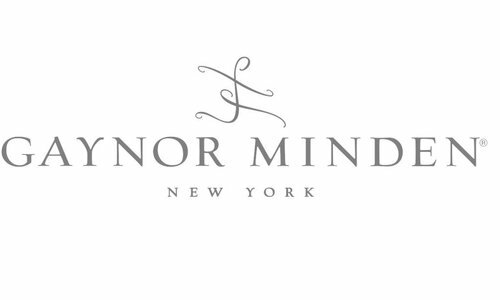 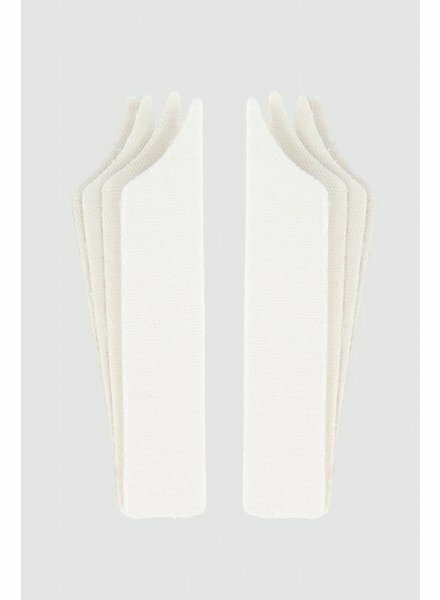 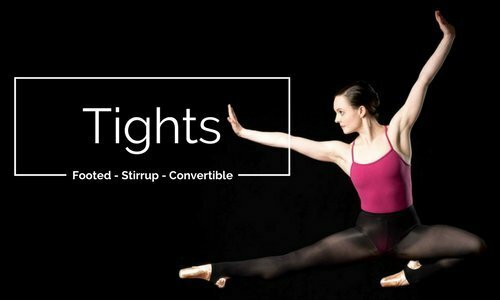 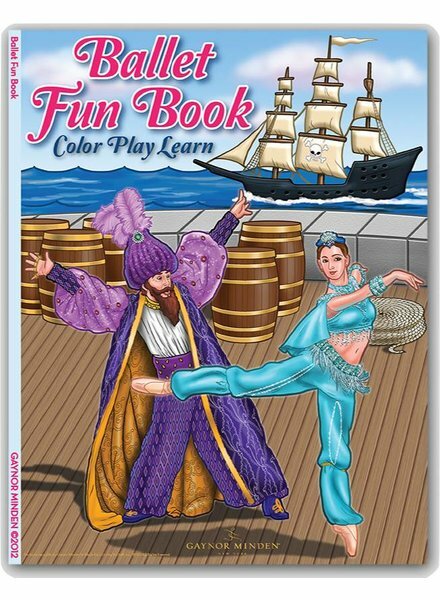 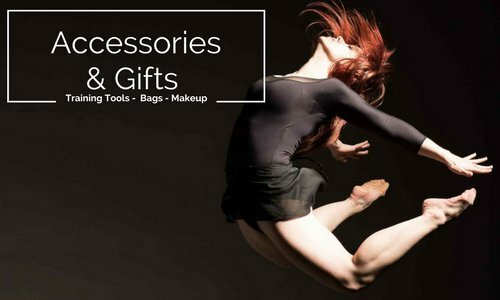 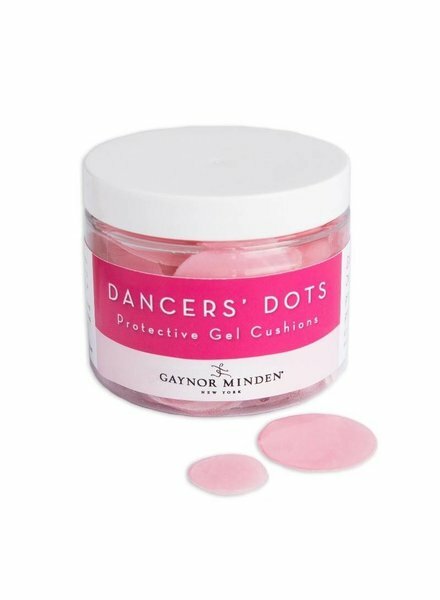 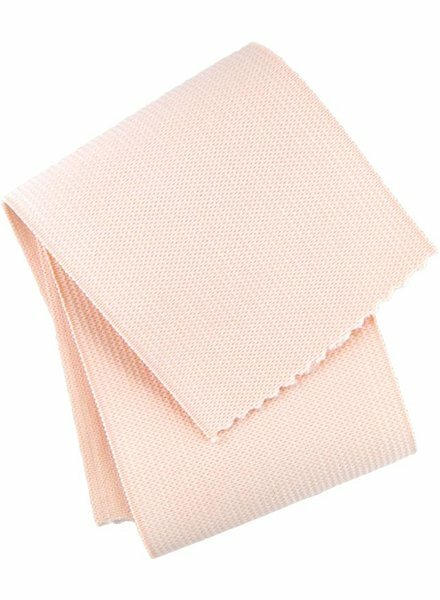 Gaynor Minden is a global brand, available at hundreds of dance-specialty stores nation-wide as well as through numerous overseas distributors. 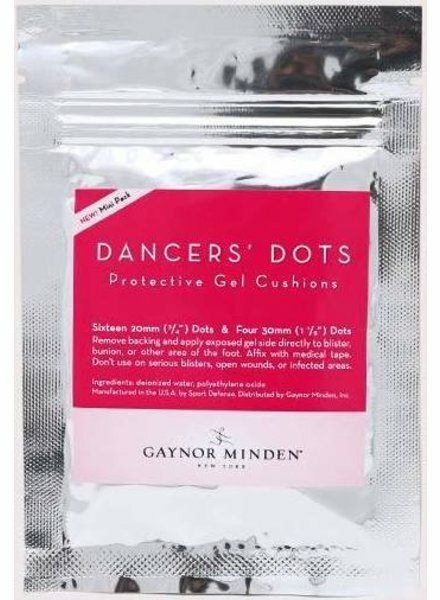 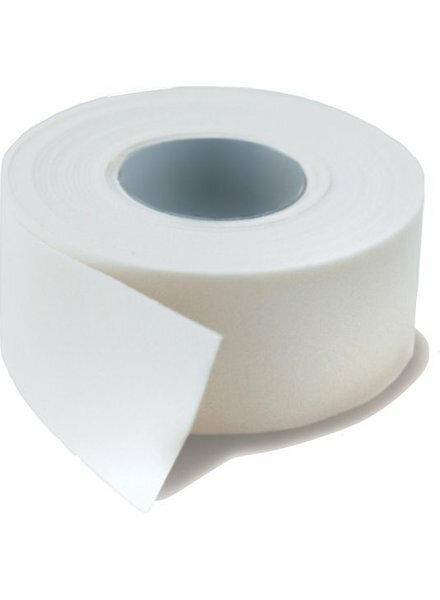 Gaynor Mindens are used at almost every major ballet company in the world including American Ballet Theatre, England’s Royal Ballet, The Paris Opera Ballet, The Bolshoi Ballet, The Mariinsky Ballet, The Royal Danish Ballet, The Dutch National Ballet, The San Francisco, Houston, and Boston Ballets… to name just a few. 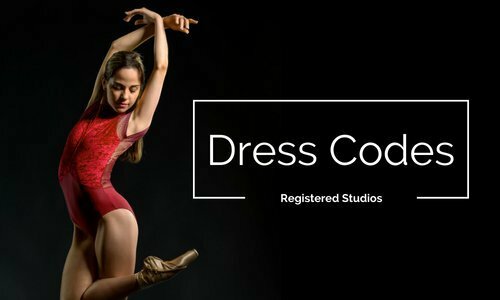 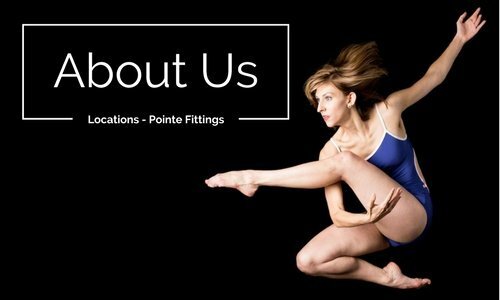 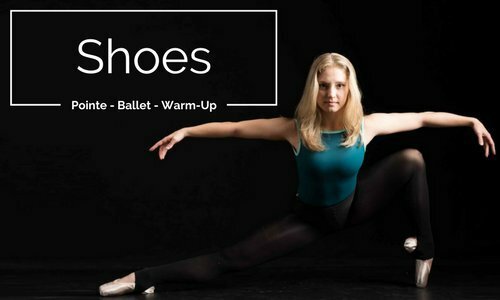 Our pointe shoes are manufactured, as they always have been, in Lawrence, Massachusetts in a process that combines hand craftsmanship with the latest footwear technology.